This product replaces the older Honeywell VoyagerGS. 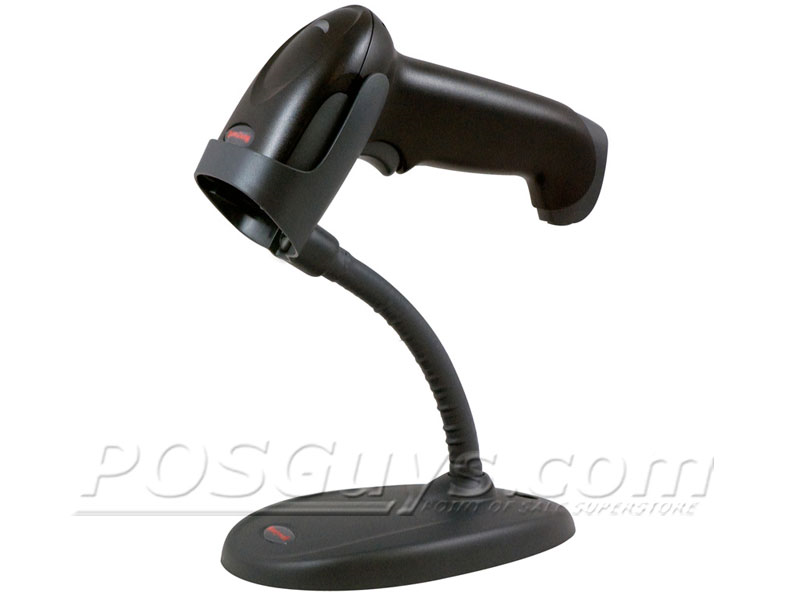 The Honeywell Voyager 1250g barcode scanner continues the legacy of Honeywell's world-famous Voyager series of scanners. Built in a familiar triggered-style, the Voyager 1250g offers longer range laser scanning than the Voyager 1200g, making it a great choice for demanding scanning applications. Ideal for retail scanning, the Voyager 1250g sports an optimal scan range of contact to nearly 18" for standard UPC barcodes, all but eliminating searching for the scanner's "sweet spot." Honeywell included CodeGate technology in the barcode scanner, allowing you to illuminate the barcode you want to read before pulling the trigger and sending data. For densely packed barcodes, such as on consumer electronics or cell phone packaging, CodeGate technology dramatically improves scanning accuracy, saving you time and money. The Voyager 1250g is compatible with Honeywell's Remote MasterMind software, allowing you to manage large scale deployments and configurations from a single PC. Replacing scanners becomes phenomenally easy; simply send the configuration from Remote MasterMind and you're ready to go. Honeywell built the Voyager 1250g to survive even in rough retail environments, locations where laser scanners tend to perform poorly. The reinforced body holds up to drops of 5-feet to concrete, making accidental bumps off counters a non-issue. An IP41 seal keeps out some dirt & water, improving the longevity of your investment. 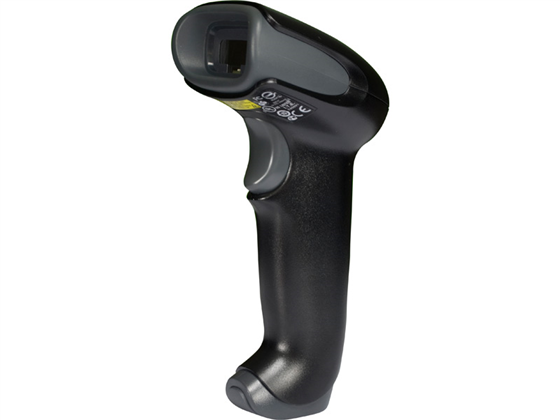 With a 5-year warranty standard, the Honeywell Voyager 1250g is a great, long-lasting laser barcode scanner. También puede ver esta lista en Español. 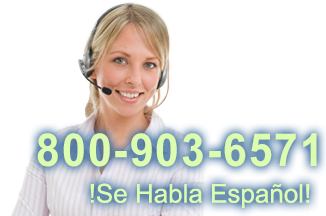 Visite EquiposTPV.com para comprar el Honeywell 1250g lector de códigos de barras. Feb 2017 - Laser precision for under $100. 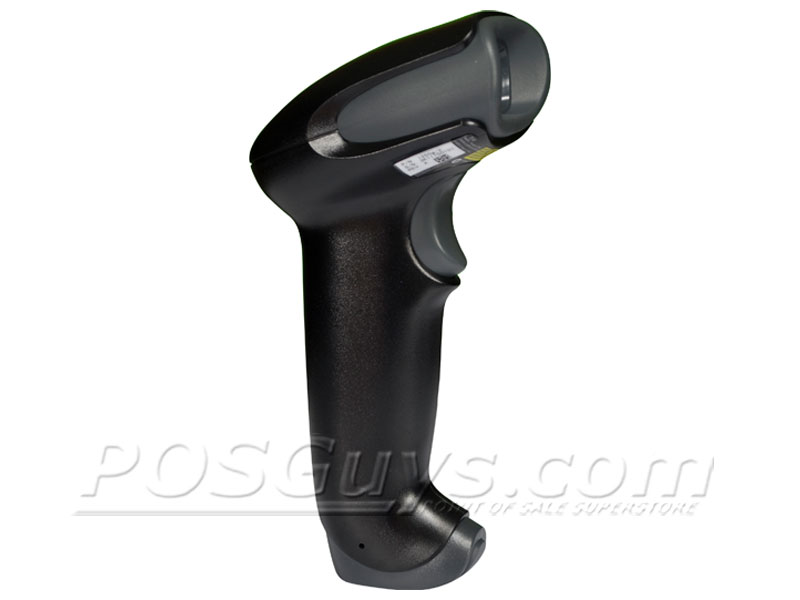 Excellent value for traditional 1D scanning (UPC barcodes). Does not scan off phones and works best indoors. This is the pistol style version of the Voyager line which also has a presentation version the 1200g. Find it faster! Click here to compare Voyager 1250g models by feature.